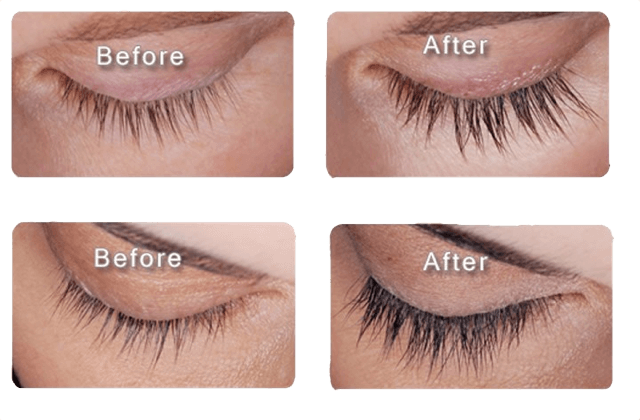 Introducing Latisse® the worlds first FDA approved minimally invasive treatment for eyelash growth. To schedule your consultation with Dr. Parsa or for more information about Latisse®, simply contact our office today. 6. Is LATISSE™ a replacement for mascara? 7. Is LATISSE™ different from nonprescription products that indicate eyelash growth? 8. What if I forget to apply one night? Or a few nights? 9. What happens if I stop using LATISSE™? 10. Do I need to get a prescription for LATISSE™? 11. What are the possible side effects of LATISSE™? 12. What should I do if I get LATISSE™ in my eye? 13. Who should NOT use LATISSE™? 14. What are the ingredients in LATISSE™? 15. What is skin hyperpigmentation? 16. What is elevated intraocular pressure (IOP)?